Living in large urban centres, whether in London, Los Angeles or Lagos, generally opens up good job opportunities. The majority of large businesses and multinational corporations are located in big cities, which offer a good infrastructure, and attract a diverse workforce. In Africa, the influx of rural population to urban centres over the past decades has been so great, that it has created severe housing shortages in many major cities. Cairo, for example, has resorted to building an entire new city, New Cairo, to provide accommodation for the hordes of people relocating to the Egyptian capital for work; while Johannesburg in South Africa is revamping its downtown area with modern apartment blocks, which may represent a lucrative business deal for developers, but are too expensive for the average worker. 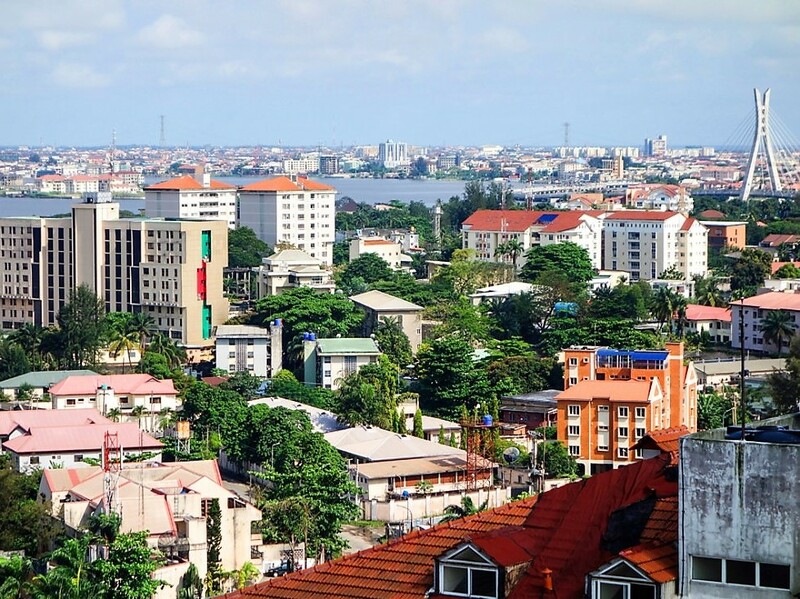 This phenomenon is observed in most large cities, with a prime example being Lagos, the rapidly growing capital of Nigeria, which literally bursts at the seams, as large corporations move in, attracting workers from every corner of the continent. The influx of people in already heavily populated urban centres creates many challenges. People searching for jobs must secure steady employment to be able to afford the cost of living in a big city, and they also need a sound university education to be able to advance to more senior positions within the big corporations and multinationals which employ them. living expenses and so on), when there is no job or salary to support you and your family, is a largely a utopian dream. And also because working people do not have sufficient free time to attend on- campus lectures and seminars, nor the luxury to take time off work to study for a degree and then get back on the professional ladder where they had left it. Online education is the ideal choice for people wishing to combine their studies with pursuing a career, earning a salary and caring for their family. UNICAF delivers online quality degree programmes, offered by internationally recognised partner universities in the UK and Africa. The range of Bachelor’s, Master’s and Doctorate degree programmes offered through UNICAF reflects the needs of the economies in the African countries where UNICAF has a presence; good quality degrees in oil and gas management or finance management, can guarantee a wide range of job opportunities in modern African mega-cities like the Nigerian capital of Lagos. UNICAF students can study towards internationally recognised degree programmes from reputable British and African partner universities, in their own free time and from the comfort of their home, paying only a fraction of the cost, with the help of a generous UNICAF scholarship. Savings of up to 50% on tuition fees are possible through the UNICAF Scholarship Programme, with the remaining amount payable in monthly instalments, according to a customised payment plan, that suits the finances of each individual student.